The trend of using artificial turf in the outdoor living areas of private residences is on the rise. No longer will you only find turf on a football field. People are using turf in a number of applications including use on patios, rooftops, and other areas. 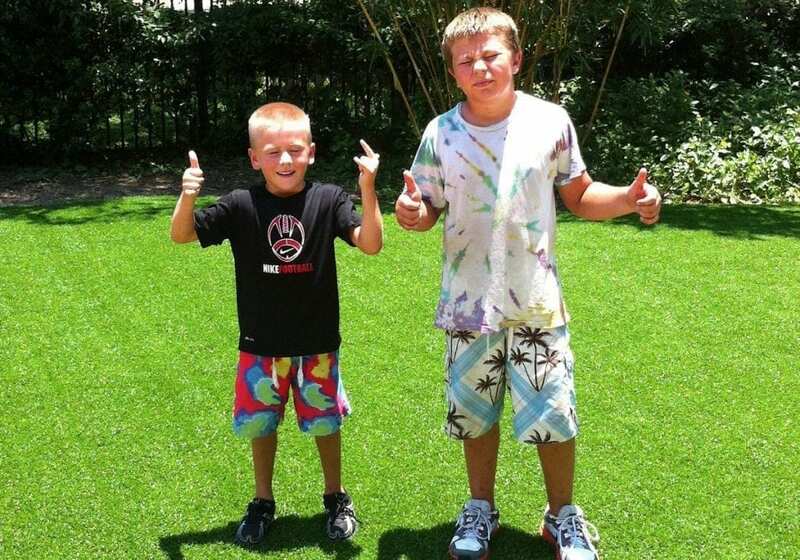 Artificial turf allows us to add things to our homes like putting greens and playgrounds for the kids. It’s neat and durable, plus it requires minimal upkeep. People in apartments with decks or balconies can even beautify their outdoor living areas with it. 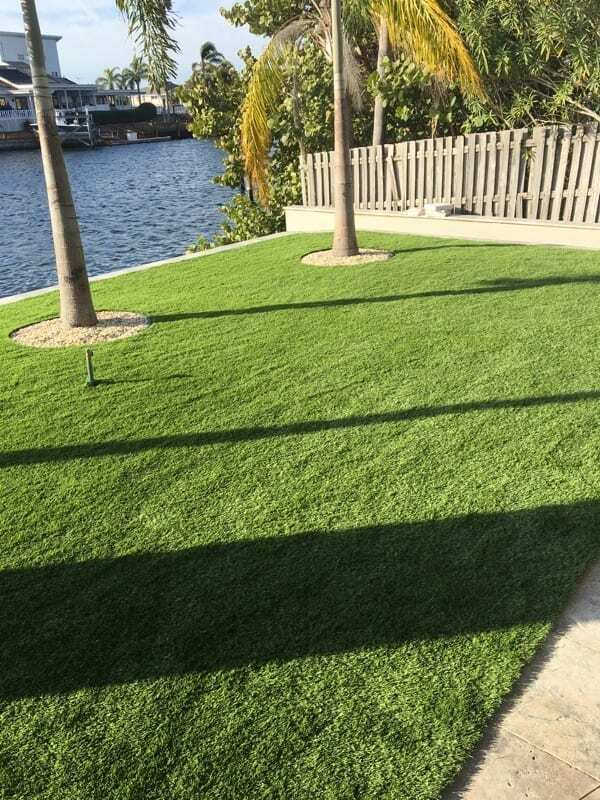 Artificial grass, which looks like real grass, is made of synthetic fibers and can withstand the effects of the harsh weather we are dealt here in the United States. Characterized by heavy rains, snow, and ice, winters are especially rough in many places. Easy to maintain – Artificial turf requires virtually no maintenance, so you won’t have to spend a lot of time or money maintaining it. 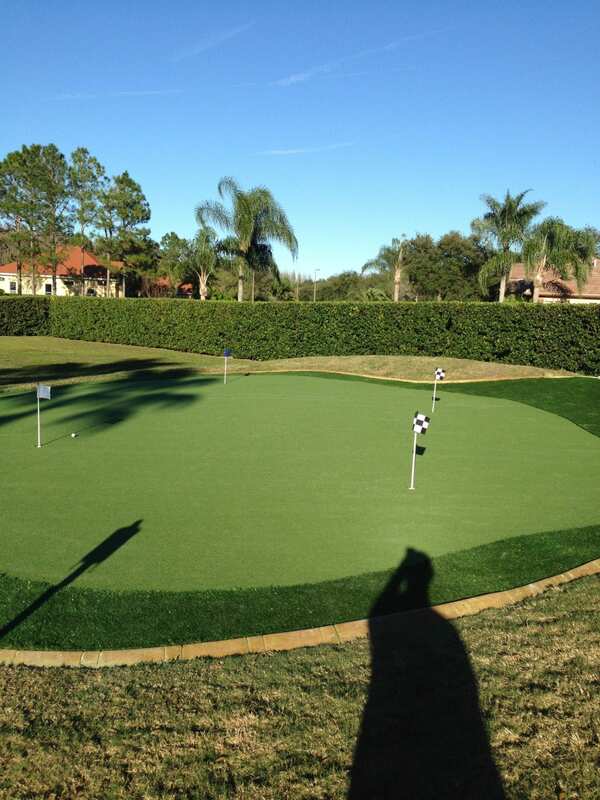 Beautiful appearance – Fake grass stays looking lush year-round. It’s always green and groomed. Stands up to the elements – Artificial turf is designed to withstand high as well as low temperatures, and the sun won’t yellow it. Eco-friendly – Artificial lawns dry easily so they attract less insects thereby eliminating the need for pesticides. No need for fertilizers either! No ruined shoes – You’ll never again step on a wet lawn and need to scrape the mud off your shoes, or worse — need to replace them. In the coldest regions of North America, synthetic grass will withstand even the bitterest conditions, as people continue to find unique and innovative uses for it. Even in the most extreme cold or intense heat conditions, synthetic lawns remain lush, beautiful, and green all year. 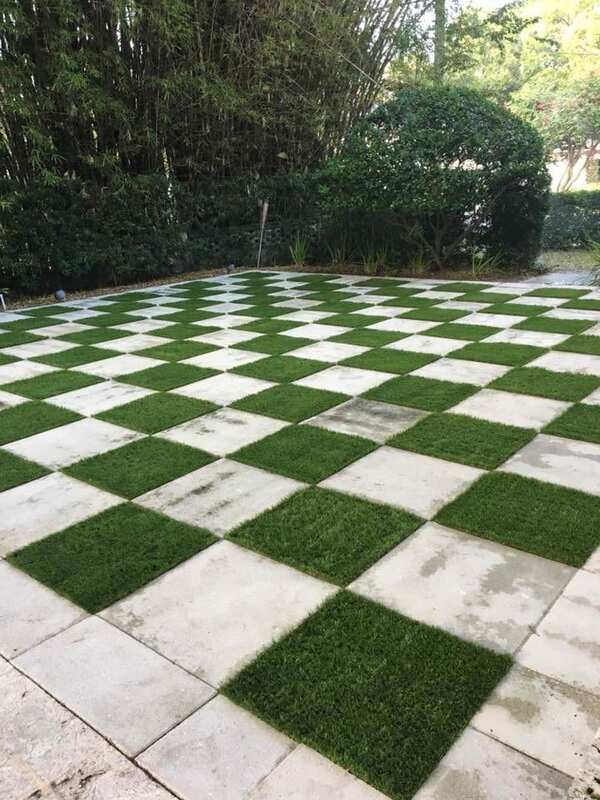 With minimum maintenance and maximum durability, artificial turf is quickly becoming the wave of the future when it comes to beautifying and simplifying outdoor living areas. 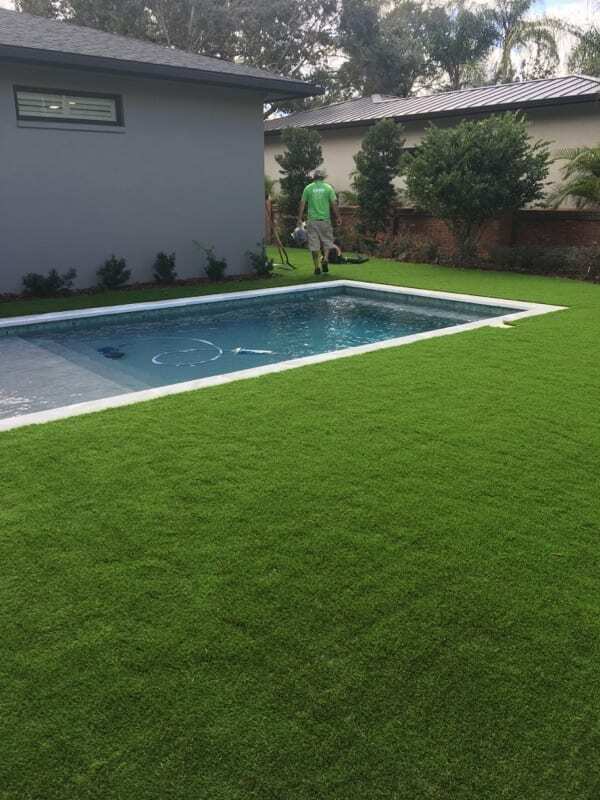 You can hire a company to help you redesign your outdoor living space with synthetic grass to make sure that things go right. Are you ready to get artificial turf yet? If you’re considering an installation of artificial turf, it is best to let a professional do the work.